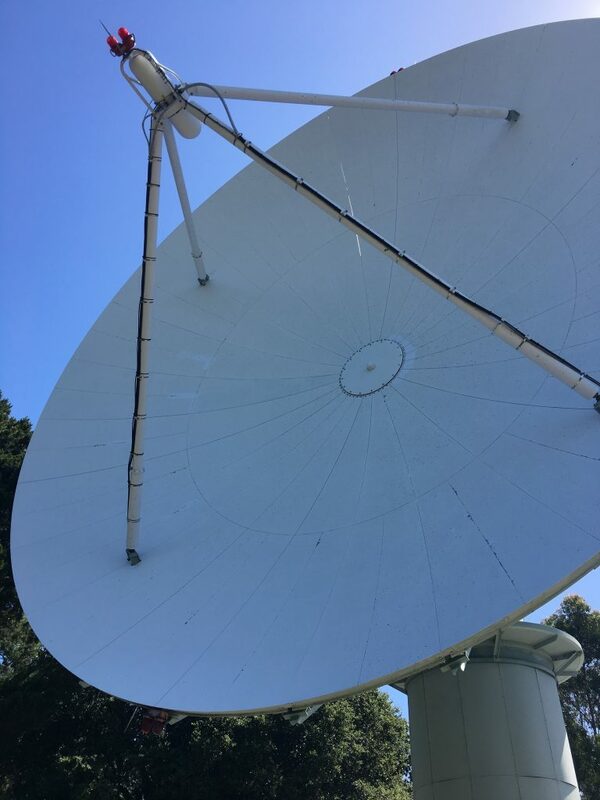 We operate our own ground station, which is an 11-meter S-band dish antenna just a few hundred meters south of our Mission Operations Center. This ground station is used exclusively to communicate with SSL-operated spacecraft. If our mission operators notice something they don’t like during a satellite’s communications pass, within 15 minutes we can reposition the dish for another pass. That’s only possible because we own the dish and control it completely. Having our own dedicated ground station is one of the reasons why the missions we operate run so smoothly.